I. 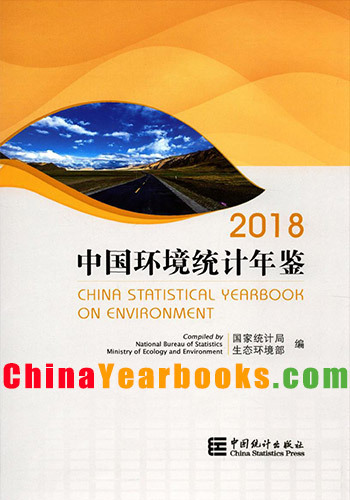 International Statistical Yearbook 2018 is an annual comprehensive reference publication on international economic and social statistics. 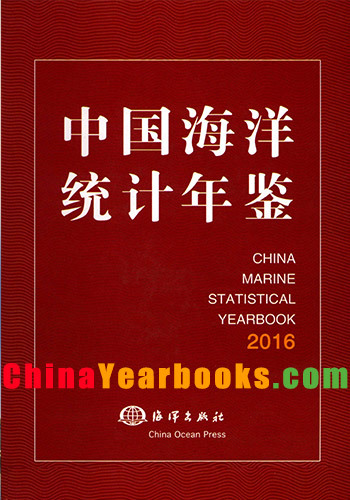 It contains data from as much as 200 countries, regions and territories over the world. 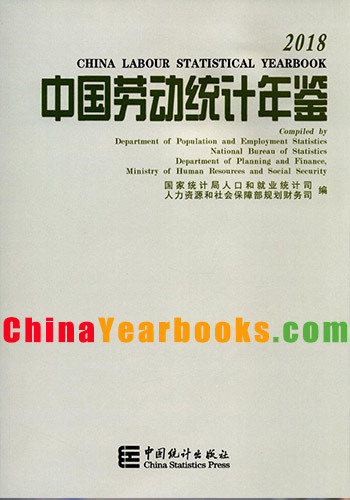 More detailed information on the economic and social development of over 40 countries and main comprehensive evaluation indexes of international organizations are also included in the Yearbook. II. The Yearbook contains the following 17 chapters: China in the World; Geography, Natural Resources and Environmental; National Accounts; Population; Employment and Earnings; Investment Environment; Energy; Government Finance and Banking; Price Index; Household Income and Expenditure and Poverty; Agriculture; Industry and Construction; Transportation and Communication; External Trade and Tourism; Balance of Payments and External Debts; Education, Science and Technology, Culture and Health; Main Comprehensive evaluation indicators. III. Data for most of the foreign countries or territories have been adjusted by international organizations such as the United Nations, and the scope and coverage is therefore comparable. IV. The latest data for many countries are preliminary or estimated statistics. 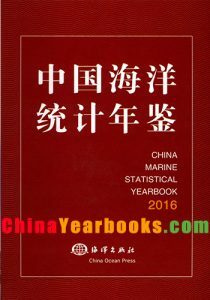 V. All data of China do not cover Taiwan Province, Hong Kong SAR and Macao SAR except data for the surface area. VI. 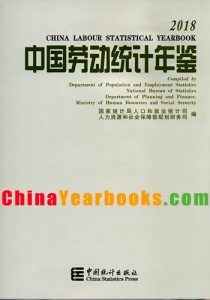 The data are from the databases, CD-ROMs, yearbooks and monthly publications of international organizations. The sources of data are given at the top of each table in the Yearbook. VII. Several aggregations or rates may not add up to the sum of the series because of rounding. VIII. 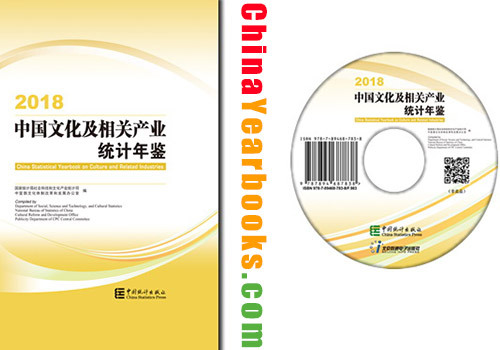 Unless otherwise indicated, the countries included in the Yearbook are the countries under their present names with the present territories, although the names or the boundaries may have changed during the period covered by the Yearbook. “|” indicates that the data to the left are not comparable with those to the right because of the adjustment of scope and coverage.